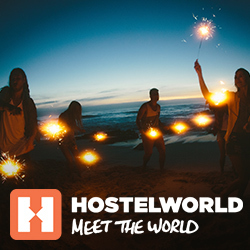 The post The best hostels in India appeared first on Hostelworld Blog. The post Eating in India: How to avoid getting sick appeared first on Hostelworld Blog. The post Everything you need to know about backpacking India appeared first on Hostelworld Blog.